The freedom to choose; to decide; and to determine our own outcomes is the most powerful ability human beings have over our animal counterparts. We have the ability to see a situation unfolding, process it, and then decide which path of future action we wish to take. More often than not, we take the paths that are familiar to us, that have meaning to us, and which allow us to continue living comfortably and happily. And more often than not there is nothing wrong with this! But I believe it is the continual striving for the comfortable, the need for the familiar, and the lack of motivation to break free of the ‘norm’, that all too often limits our chances to transcend our capabilities. How often have you heard it said of famous authors, inventors, and entrepreneurs that their success comes not from following the paths of those in front of them, but from beating down new paths behind them? They forge their own way; creating new beliefs, developing new philosophies and changing the consciousness of hundreds, thousands or even MILLIONS of people in the process! These people live life knowing that the decisions they make and how they choose to spend their time has a direct impact upon the way their life pans out, and ultimately, the successes to which themselves, their families and their businesses reach. 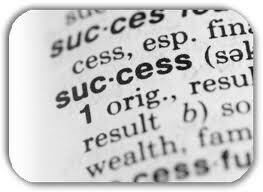 Is your time being best used to maximise your potential life success? Do you spend time working on developing yourself, becoming better in your chosen field of work or establishing and maintaining healthy relationships with your friends and family? If not…is now the time to do so? 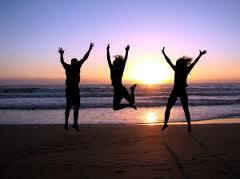 It is constantly said that it is small things we do, day to day, that make the biggest differences in our lives. Instead of spending your lunch break talking about last night’s X-Factor or Biggest Loser results, why not spending it engaging a co-worker in a meaningful conversation? Instead of sneaking minutes looking over friends’ photos and news feeds on Facebook, why not spend those minutes trawling the net for informative articles and stories? You will be amazed at how your life can change from just swapping the minutes you spend on intellect-depleting distractions to energy-creating pro-actions! Josh is the Director of Mitise Health & Fitness, offering Personal Training, Nutritional Guidance, Lifestyle Coaching, Personal Development, Corporate Seminars, BootCamps and Boxing Groups. 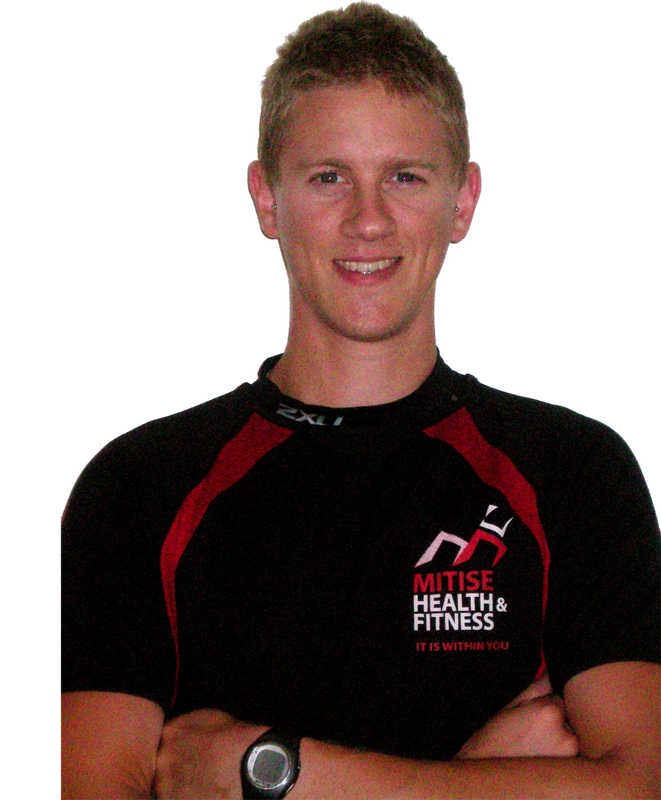 Josh is a qualified CHEK Exercise Coach, CHEK Holistic Lifestyle Coach Level 1 and GRAVITYPersonalTrainer, along with various other qualifications and trainings, and is a very inspirational individual. Mitise (pronounced my-ties) is a word invented by Josh and actually stands for “It is within/in Me“. Check out the spelling of Mitise and you’ll see the connection. Clever huh! 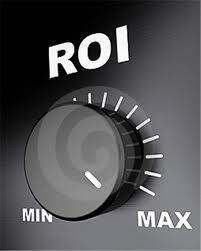 What Role Does ROI Play In Your Business? We are in a time when now more than ever, setting up a business is not as easy as 1, 2, 3. We need to consider a multitude of factors and are often restricted by a limited budget and strict timeframe. So how do you start up a business – maximise your return – and most importantly survive the statistics of failing as a small business within 2 – 5 years? Possibly one of the most important factors that is often overlooked – is your ROI. ROI stands for Return on Investment (also known as “rate of return”, “rate of profit”, or simply “return”). Basically it is the ratio of money coming in (cash flow / income / profit), relative to the total amount invested (capital / asset / expense). Now if you start getting into this it can get quite complicated, however for the purpose of this article we’ll simplify it right down. How long will it take you to recover the money you have invested? Will you still be paying the equipment off in 6 months? 12 months? 2 years? Longer? You don’t need to purchase everything outright when you first start out! Always consider your budget. If you have savings and can purchase outright – fantastic! If however you need finance, then that’s another story. Do you already have debt? If so – will more finance add extra pressure and stress to you and your business before you even start? If you have no existing debt but do need finance – then the next step is to consider what you need vs. what you simply want. Wants and needs are two very different things! 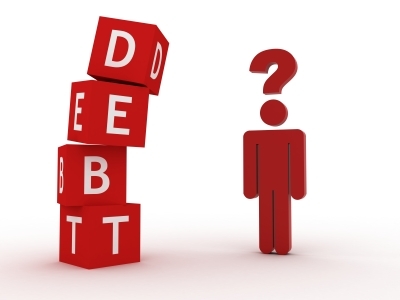 Unhealthy debt creates a stranglehold on your business. It generates stress and creates unnecessary pressure as you build your business. Positive debt (if it can be called this…!) is based on your projected rate of return or ROI realistically being achieved within a minimal timeframe; from 6 to 12 months. In regards to your fitness equipment selection, always choose equipment that is within your means (budget) and not excessive to needs. Therefore you will maximise your ROI and ensure you will pay it off within a reasonable time frame. From here you can make the choice to gradually invest in more equipment. A positive method is to save as you go, and only invest in more equipment that you can purchase outright. Then you can safely do so with the knowledge that you’re not adding extra pressure to yourself or your business. And…you can make a big deal about new equipment coming in via newsletter and social media so your clients start getting excited about these new toys! Now some things can’t be helped – accountant, insurance, design work, business cards. However some of these things can be helped with a little know-how, or thinking outside the square. Can you do a contra with a professional you know (contra personal training for work)? Are you social-media savvy enough to start up your presence via social media to save on initial website costs? Can you get free publicity? Can you work out a deal on space i.e. utilising the room of another business until you have enough money to move into your own space? Can you get in someone else to help cover the costs? Maximising your ROI means cutting down your expenses – which is a matter of thinking outside the square! The key investment for your start-up business should be fitness equipment, second only to upgrading a room or area as your working space (if you have the money to do so). What will your point of difference be? And most importantly – what is the minimal equipment that will achieve all of this for you to start out with? It is for these reasons and more that fitness professionals are now opting for a functional training studio over purchasing static, single-plane machines. Functional fitness equipment often offers a multitude of exercise options that can be performed and tailored to the clients’ individual needs. Most static machines on the other hand have limited use and simply take up space. Functional = diversity + maximum use of space. Does the product present longevity? – i.e. they won’t present dated training methods in 2, 5 or 10 years. Can the product work for you? – i.e. is there a product that can be used by your clients unsupervised and offer extra income to your business? 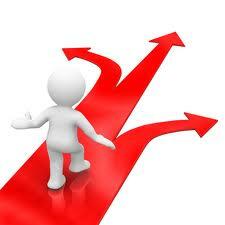 By considering an added point of difference you can maximise your profits, and set yourself apart! Always consider your ROI…take the time to research all the options available to you…and make the smartest decision that meets your needs, in the most affordable way. 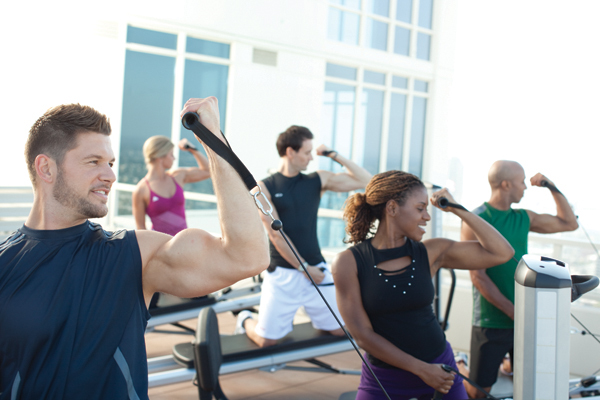 Why Total Gym is great for ROI. HQH Fitness truly believe in and back Total Gym as a product. This is not only because it’s such a high quality product, but also because of the ROI Factor. Total Gym offers great rewards. As a product it is unique and diverse – it not only has personal training and multi-client personal training applications, but also group, Pilates and Post-rehab programming to work within any fitness or wellness business model. It works amazingly well as a centrepiece for Circuits and Small Group Training or Team Training. The diversity alone means you can increase what you offer, position yourself apart, and have minimal space working for you 24/7. With complete education support, free online marketing tools, and for such a minimal investment, it’s just like a franchise model – without any of the on-going fees. Many HQH Fitness customers simply choose Total Gym and a few accessories to begin with, pay off their equipment within the first 6 months, and after that…it’s pure profit. From there, they will gradually add other tools and equipment – and build up their business as they go, doing so in a way that means they aren’t suffering financially as they go. 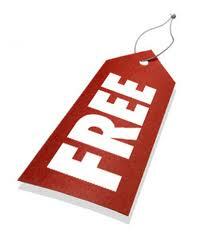 HQH Fitness even offer a free interactive Business Planner where you can work out your own ROI with Total Gym! If you’re interested in setting up a studio, click here to learn more about different models and options. Shara began her career in the fitness industry at Les Mills Dunedin in 2005 and from there combined her passion for fitness with her strength in business to create a niche role for herself specialising in “the business of fitness”. Shara has consulted for gyms and small studios, developed an indoor cycling program, and continues to work one on one with fitness business owners as a sideline passion. As business development and marketing manager for HQH Fitness, Shara is focused on business development, company strategy and marketing and is passionate about helping business owners achieve their goals.